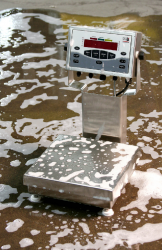 Large, 12 x 14" Stainless Steel platform has 2" lip at rear - includes indicator of your choice. 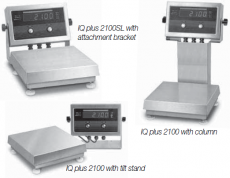 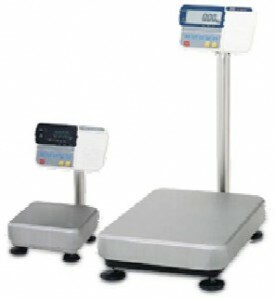 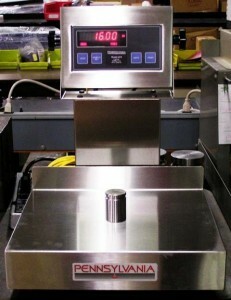 304 Stainless construction digital checkweigher. 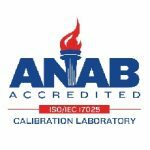 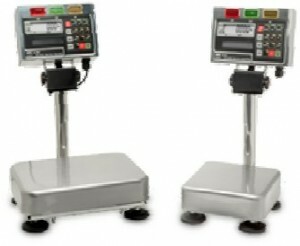 304 Stainless construction digital checkweigher that is cut-resistant, has a hermetically sealed load cell, and can be washed down.